If you think scarves are made only for cold season weather, then you are totally wrong my dear reader. 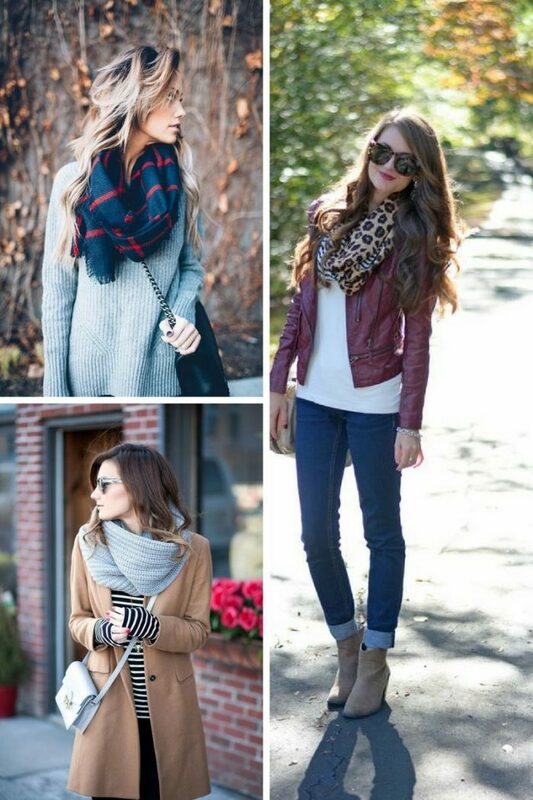 You can wear a scarf all year round. 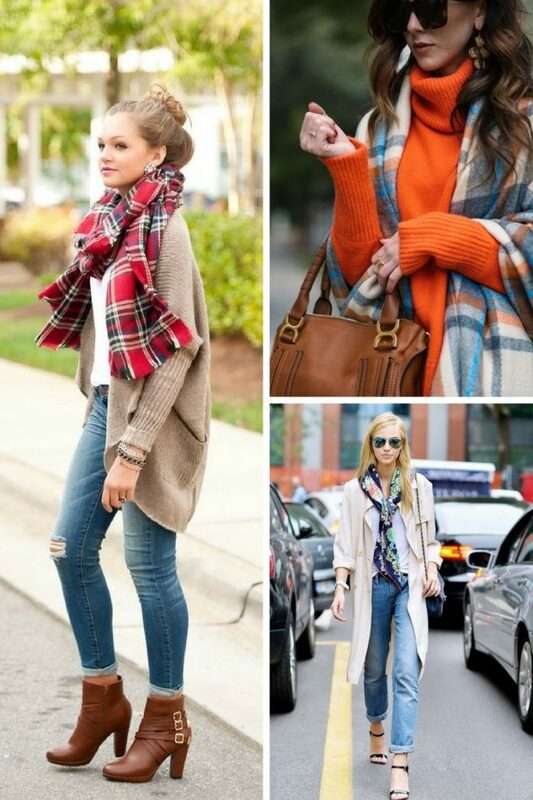 In today’s post, we are about to see best ways to wear a scarf this year. Of course, everything depends on the type of your scarf: heavy fabric is for winter days and lightweight materials are made for summer months wear. Why do I love scarves? This accessory is one of the most versatile pieces in the fashion industry. If you know what to wear with it, then be sure, it will always look awesome on you. Keep on reading to find out more about this functional accessory. 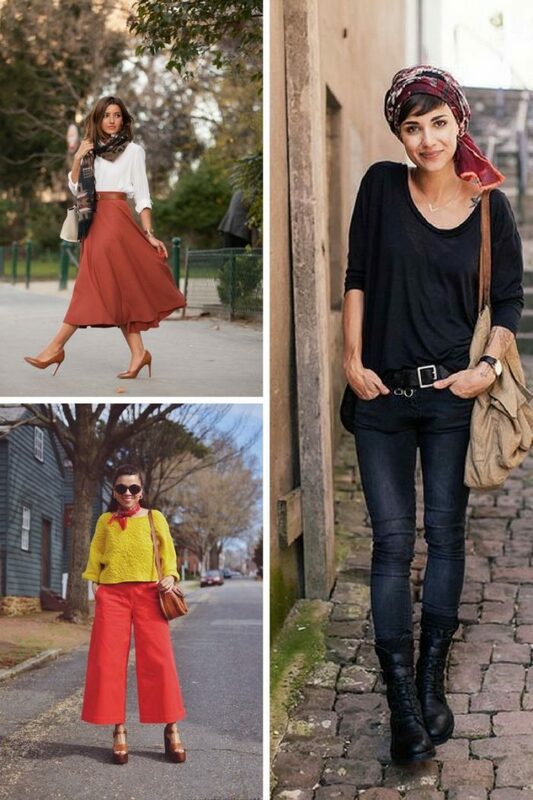 If you wear monochromatic looks, then you better make sure your scarf stands-out. You are about to see lady who is wearing an oversized red knitted scarf styled with black leather jacket, skinny black trousers and mannish lace-up brogues. You can keep things simple and casual with a big thanks to leopard print scarf that can be styled with simple white top and skinny charcoal jeans. 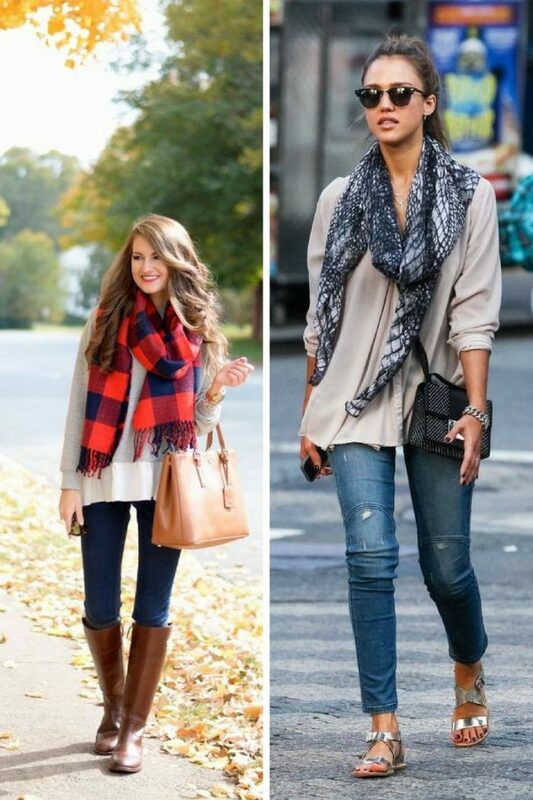 Choose only those scarves that can make your basic outfit stand-out from the crowd. You can always play with colors. 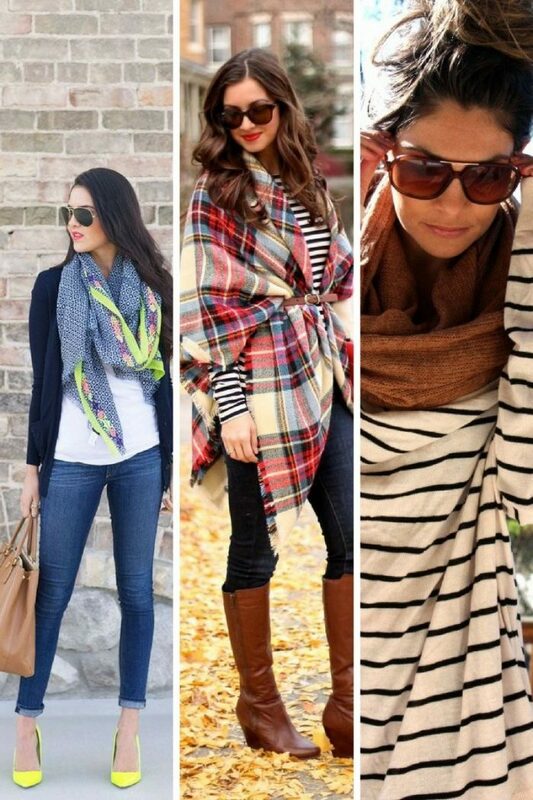 Go for bright and fun garments, so you can easily harmonize scarf with the rest of your outfit. 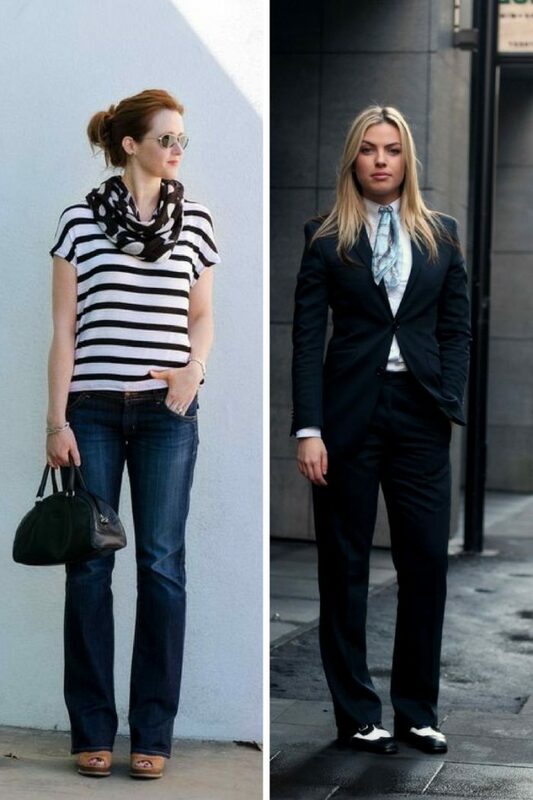 If you want to achieve a classy look, then the best way is to try on simple dress and style it with a short neck scarf. Believe me, you gonna achieve a certain vintage feel thanks to this look. How about giving a little feminine flair to your beautiful pantsuit? 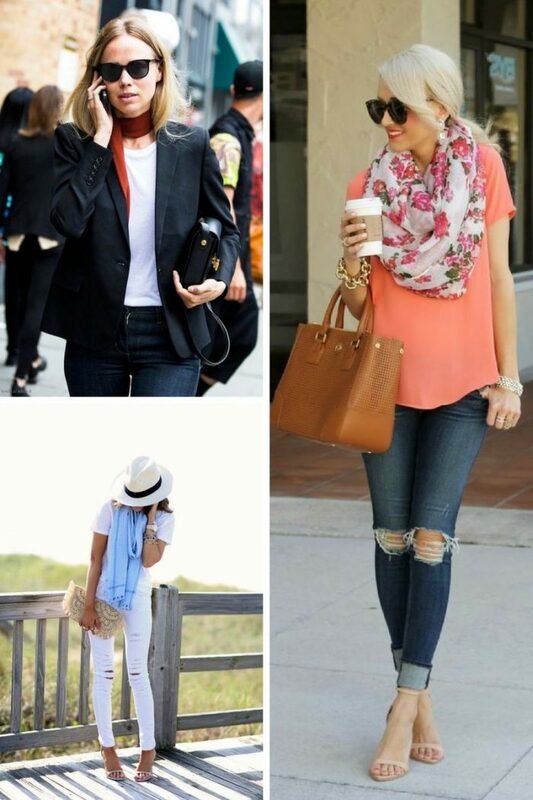 It’s no secret, scarves add a little femininity to whatever outfit you wear. If you do like wearing mannish pantsuits, then be sure to try on a sweet looking lightweight scarf. 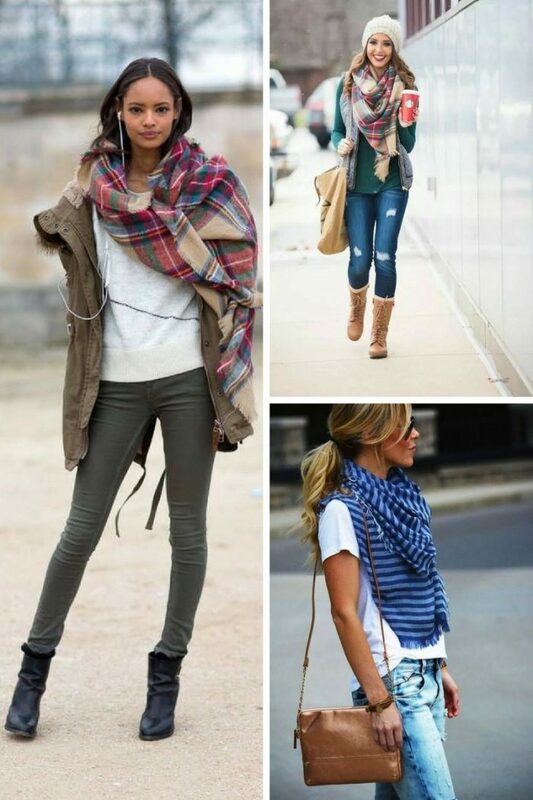 If you are more into bohemian style, then I recommend to wear a big scarf by tucking it under skinny belt. I see lots of women wearing long dresses completed with such big and flowy scarves. There are endless ways of wearing scarf with a skirt. You can either style it with flowy skirts or structured pencil skirts. How about wearing printed scarf on your head? The headband will for sure turn heads on you. This inner gypsy style will surely make you look creative, all you need is a flowing maxi skirt, hoop or drop earrings and basic top. Do You have any thoughts about Beautiful Scarves For Women? 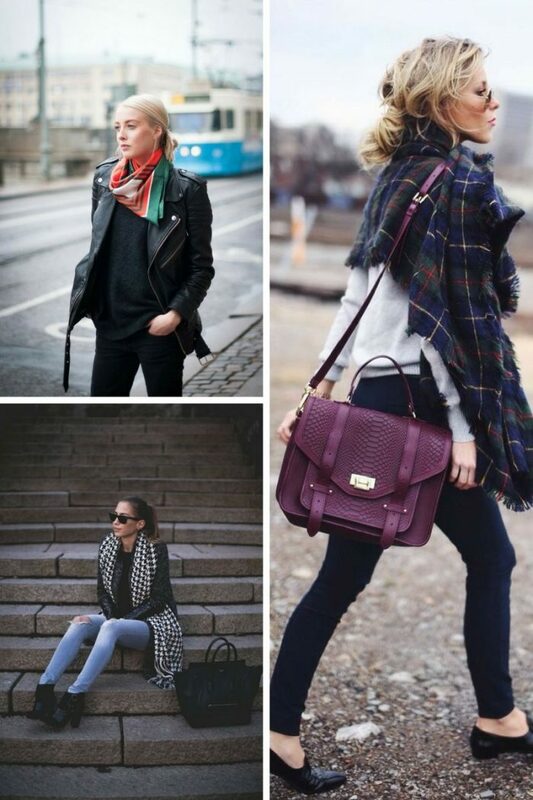 Here are Fashion Tips pictures and trendy women’s outfits which are in style in 2019: Animal Print Scarves, Best Accessories 2018, Catchiest Scarf Trends For Women, Classic Scarves, Long Scarves, Must Have Fashion Trends For Women, Silk Scarves, Sleek Scarves, Street Style Women's Fashion And Inspiration and tips on how to wear them on the streets.